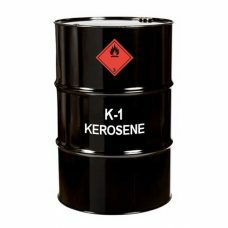 K-1 Kerosene clear formula to be used in space heaters, stoves and oil lamps. Clean burning. Kerosene 1-K, also known as paraffin, lamp oil and coal oil (an obsolete term), is a clear combustible hydrocarbon liquid, derived from petroleum, widely used as a fuel in industry and households. 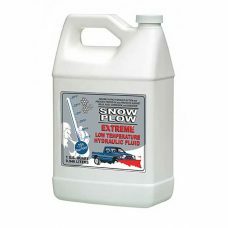 SNOWPLOW Extreme Low Temperature Hydraulic Fluid is an anti-wear mineral base hydraulic fluid with an exceptionally high viscosity index (300+) and an extremely low pour point (less than -75oF). Meets Mil-H-5606A. 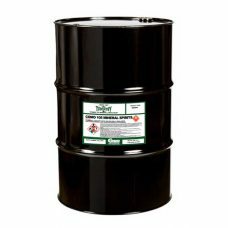 Non-gumming, non-corrosive and highly resistant to oxidation; and is compatible with all seal materials normally found in systems that are designed for use with petroleum oils. 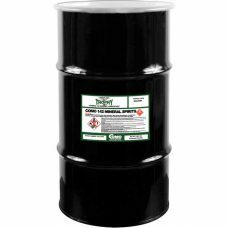 TROPHY 105 Mineral Spirits 66/3 is a medium-boiling aliphatic solvent consisting primarily of C9-C12 saturated hydrocarbons with less than 1% aromatics. Hydrotreated to reduce aromatics and olefins. 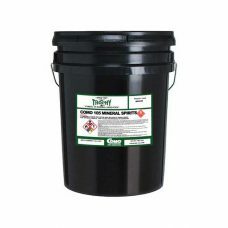 Used as a general degreaser for brakes, engines, and general parts washing in a parts washer, through a sprayer or sure shot. TROPHY 142 LOB Solvent 66/3 is a low odor, medium-boiling range solvent, and aliphatic solvent consisting primarily of C10- C12 saturated hydrocarbons. Hydrotreated to reduce aromatics and olefins. High flash point, >142F, means it is classified as combustible rather than flammable under DOT Rule HM-181.